Make your next home on this beautiful country cul-de-sac property in the gated community of Serenity Oaks. 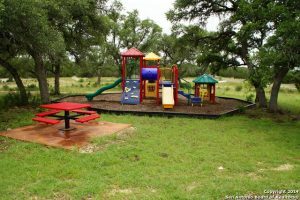 Amenities such as a playground area and plenty of open space to hike and explore highlight this serene community. 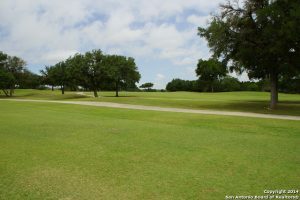 Have the best of both worlds by being close to the Guadalupe River and having the feel of living in the country while also having the conveniences of the city with shopping centers, grocery stores & malls close by. 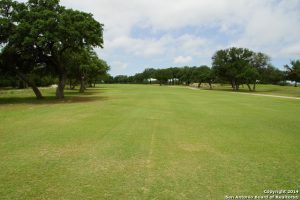 Restless Wind, is one of the most desirable areas in the entire Spring Branch Texas region. With excellent schools and a close proximity to the city. it’s an oasis just inside of the city. Thank you for reading about 119 Restless Wind Spring Branch TX 78070.